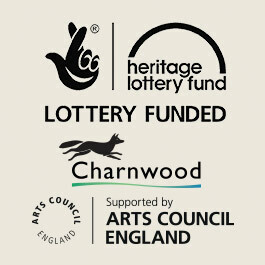 The second big performance event of the project was accompanied by another fantastic and informative programme designed by Natalie Chabaud and took place in March 2015. 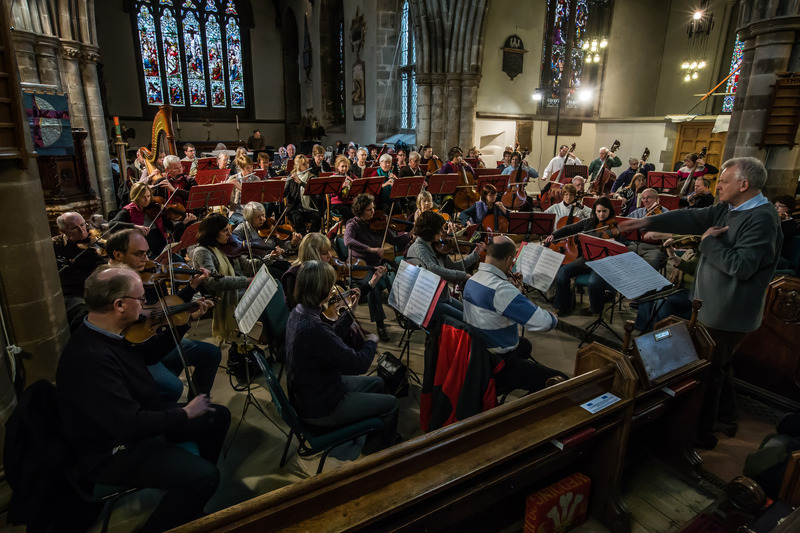 This event was developed in collaboration with the Charnwood Orchestra conducted by Nic Fallowfield and focused on works written in connection with the period of WW1. Central to this was the work by George Butterworth ‘The Banks of Green Willow’. Butterworth died in August 1916, shot dead on the Front Line in France. At this point the project to re-site the memorials on the North Wall of the Church was nearing completion. There was a powerful and very moving atmosphere in the church that night! The concert included Vaughan Williams’ symphony no.3, the ‘Pastoral’, considered to be his War Requiem. 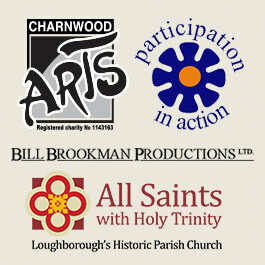 The event took place on the evening of Saturday 21st March 2015 at All Saints Parish Church, Sparrow Hill, Loughborough.